High-definition lenses help reduce aberrations that limit field of view and cause starbursts, halos and comet-shaped distortions of lights at night. The fabrication of digital lenses takes into account how the lenses are positioned in front of the wearer’s eyes when in the eyeglass frame, to provide the most accurate lens power and the sharpest vision possible. 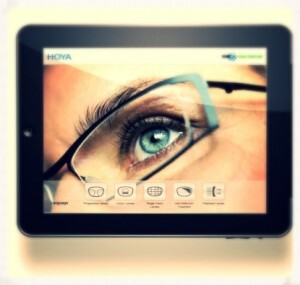 We embrace the cutting edge technology of lenses from Hoya.